Cision is a global communications group of companies that enables its customers to identify and connect with influencers, distribute meaningful public relations, corporate and marketing communications to those influencers and the public, and measure the impact of those communications, as well as monitoring various media for its customers. Our products and services operate under a number of different brands, including Cision, Gorkana, PR Newswire, Hors Antenne, Data Presse, Argus de la Presse, CEDROM, Profnet, HARO and Prime. 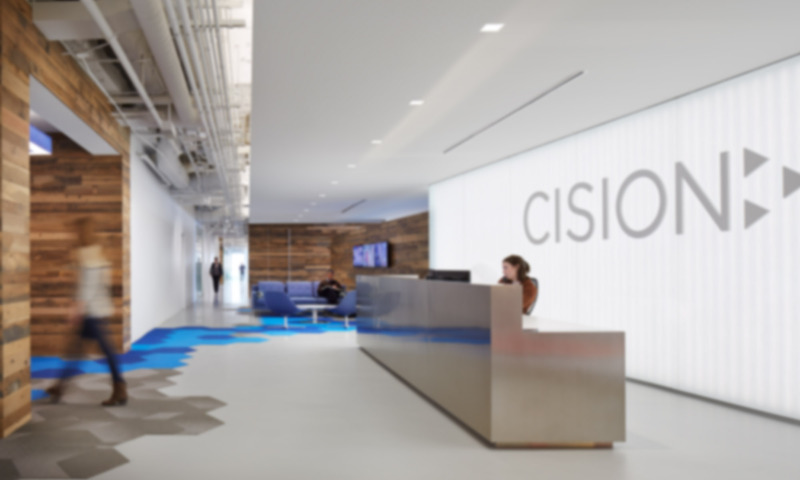 In this policy, when we refer to "Cision", “we” and “us,” we mean Cision US Inc. and its affiliates and their divisions, including but not limited to PR Newswire Association LLC, Bulletin Intelligence and MultiVu. This policy applies to our Services which include (i) all the websites on which it is published (the "Websites") (ii) our mobile apps; (iii) other online products and services provided by us through our Websites or mobile apps; and (iv) databases, distribution services, articles, surveys, newsletters, webinars, media monitoring, and/or analytic reports. If you are a customer of any of our services. We will collect and process your individual contact information and other personal data in accordance with our Customer Privacy Notice and any other agreement that we may have with your business. If you are an influencer or other media contact in our media database. We will collect and process your contact information and media profile in accordance with our Data Privacy Notice – Influencers and Other Media Contacts. If you visit or register with any of our websites (other than as a Customer or Influencer). If you are a supplier and you or your company provides us with goods or services. We will process your personal information in accordance with our Candidate Privacy Notice which will be sent to you when you apply. We will process your personal information in accordance with our Employee Privacy Notice which will be provided to you when you join our staff. ·Marketing and communications. Contacting you directly about your use of an account or Service for which you are registered; providing you with information about products or services, from us or third parties that may interest you; serving advertisements to you; and responding to your requests, feedback or questions. Access your personal information (via what is commonly known as a "data subject access request").